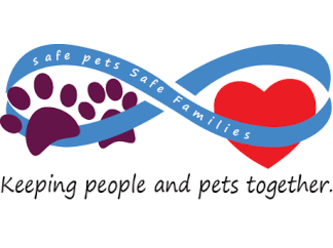 Safe Pets Safe Families is a registered charity that provides a foster program for pets of people experiencing domestic violence, homelessness​ or other crisis situations, reducing the number of pets being surrendered or euthanized. Paws & Pals is one of its programs and provides a free pop up vet clinic for pets of the homeless, where we provide vet care, food and support. Sometimes as a last resort we need to rehome. Ever wanted to own a miniature panther? Now's your chance! Hi I'm Sookie! 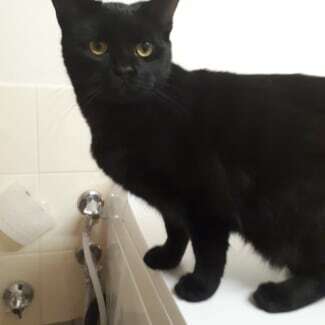 I'm a stunning 1 year old Bengal x with the silkiest black coat you've ever seen. I'm used to living with other cats and am super friendly with humans too... My foster mum says I'm just as beautiful on the inside as I am on the outside. I love to chirp away and tell you all about my day, if you'll let me. I'm inquisitive, playful and love a good pat and a cuddle. Could I be your forever feline?? I'm health checked, desexed, microchipped, vaccinated, flea'd and wormed ready to join your loving home!